﻿ Best Price on Hotel Miramar in San Juan + Reviews! Nestled in the historic neighborhood of Miramar and overlooking the Condado Lagoon, this European-style hotel in San Juan, Puerto Rico offers a wonderful roof-top terrace with stunning views of the Atlantic Ocean. Hotel Miramar is a nonsmoking hotel that is just a short walk from the Puerto Rico Convention Center and the San Juan Marina. Guests can also easily reach restaurants, shops, nightlife and the Condado beaches. 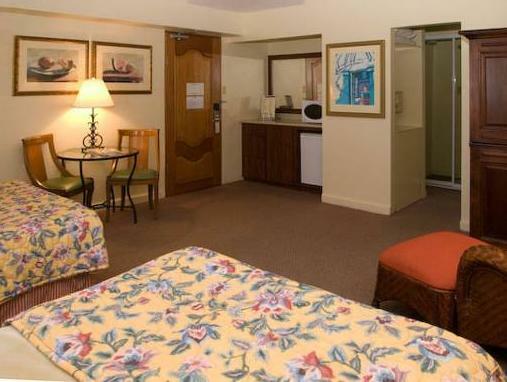 The guestrooms at the Miramar Hotel feature mini-refrigerators, microwaves and air-conditioning. Guests will also enjoy free wireless internet access as well as the on-site fitness center. Free local calls are included for all guests. 606 Bistro & Bar at the Miramar serves a variety of salads and sandwiches. After dinner, guests can relax at the bar with a delicious cocktail. Please note that reservations made 24 hours or less prior to arrival, credit card will be checked right away. Baby cots are subject to availability. Please note that the access to the roof-top terrace is only by stairs. Guests are required to show a photo ID and credit card upon check-in. Please note that all Special Requests are subject to availability and additional charges may apply. Good place for a short stay. Most people staying there had just come off the cruise ship! we were just 1 night in the hotel before the cruise. was pleasant. the check in took time because room wasn't ready or something went wrong with reservation from agoda / hotel side?! but we went to a next cafe for a drink and later we had dinner there - very tasty local food! the outside of the hotel is not nice looking but the room was big, clean, and the hotel was quiet. located about a 10 minute walk to condado, and near isla grande airport. we had two seperate stays at the miramar and would certainly return to this great hotel. it exceeded our expectations and was conveniently located for visiting both the old town and the port area where we boarded our cruise ship. quite a long way to the major shopping mall but worth the two bus rides one needs to shop there. With a bit of renovation it could be turned into a very pleasant place. 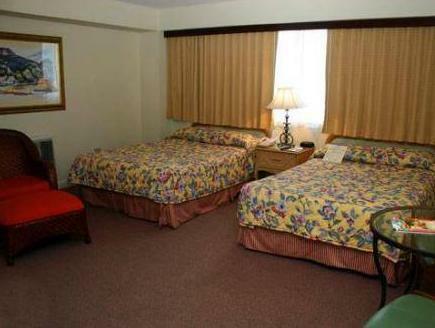 The rooms are spacious and the location is not too far away from major attractions by bus. Front-desk staff were helpful. The breakfast was very, very basic. i will always use the hotel again on all my future trips to the san juan condado, puerto rico area. i have tried several economical hotels but this one has been the best and i correct is has been the very best. 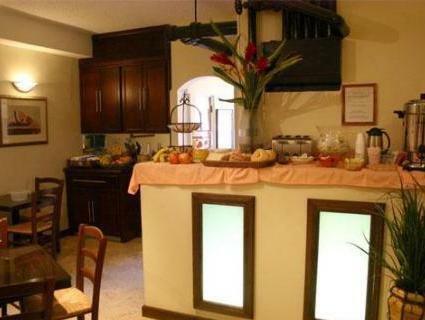 it also includes a nice continental breakfast and the eating area is very clean. the young man serving the clients in the breakfast area was very polite,courteous and pleasing with everyboy. the check out was in a jiffy no complication at all. hotel miramar you gave us a great service and i will recommend your hotel to all the persons that i know. once again thank you!!!!! Old, no views, scant breakfast. Price is good for a short stay, but anything longer no good. Small, helpful staff and good location. My husband and I spent eightnights at the Miramar in early September -- the hotel is old and quaint and very clean .The service was excellent and personnel were very caring. The location is wonderful ,the bus stop is across the street , taxis around the corner and ocean within walking distance. From the sun deck you can see the skyline of Old Town. The included breakfast was a good way to start the day beverage,cereal ,and toast . For us the hotel helped make a wonderful trip even better. We would stay there again. Hotellin ravintolassa hyvä ja nopea palvelu. Tarjolla oli aamiaisen aikaan tarjolla laaja valikoima purtavaa, aina puurosta lähtien.